bridges, plant stands and wheelbarrows. 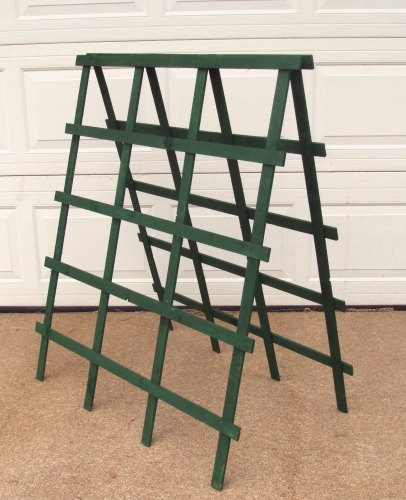 Country Craft offers a decorative line of trellises for the everyday home owner. 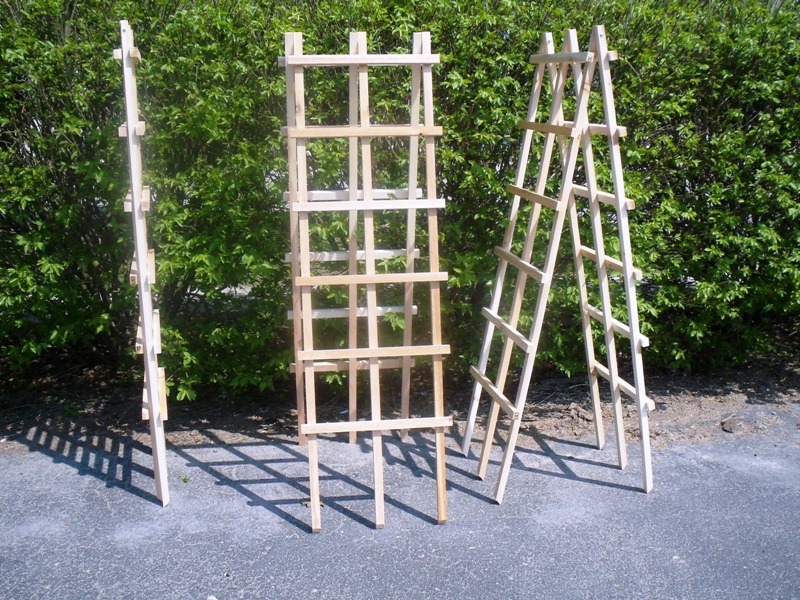 A garden trellis is most useful for providing a framework on which flowering plants can grow and create a beautiful focal point in your yard. 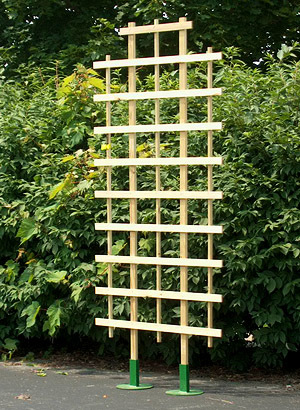 Add height to your garden and landscaping with an elegant wooden trellis that you can enjoy and admire for years to come. Whether you are seeking vine support, a garden accent or a decorative divide, we offer a variety of choices to help your climbing flowers and plants grow with ease. 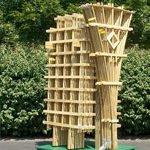 Interested in container or back porch gardening, most of our trellises are also built to conveniently fit into our planter trellis box which can be viewed in the decorative products. 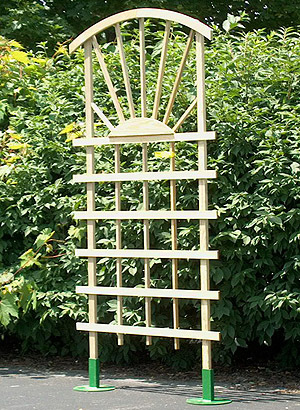 Feel free to browse through our samples of trellises and then contact us with any questions you might have. Currently our 800 number is experiencing problems in some areas. Please use the following number if you are having problems trying to reach us. Copyright © 2019 Country Craft Trellis of Dundee Michigan. All Rights Reserved. Site Developed by Common Angle.